This paper describes a multi-platform framework that supports a set of activities performed by both teachers and students within an educational context. The framework’s main contribution lies on the possibility given to teachers to customize, according to various dimensions (e.g., content, user context, and subject), material that is later provided to students. On the other hand, students are allowed to accomplish their activities ubiquitously through mobile devices (e.g. PDAs). The second contribution however, is the ability that teachers gain to detect learning difficulties and problems faced by students while accomplishing their tasks even while away from classes and school. 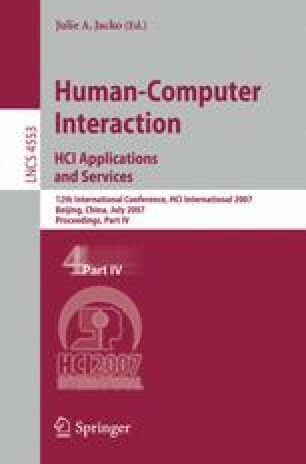 We describe the experiences that have been conducted and present some results that address both educational and human-computer interaction issues.